We Turn Your Damp, Wet Basement into Valuable Space! 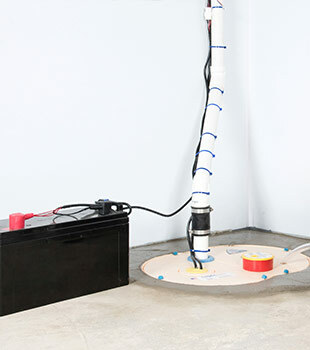 The Basement Doctor of Central Kentucky offers local homeowners our award-winning, patented, sealed-environment sump pump systems to wet and leaky basements in Kentucky. 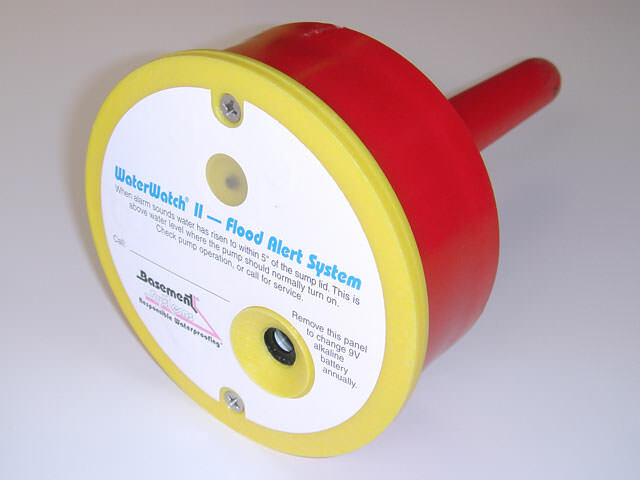 Each sump pump system is uniquely engineered with air-tight sump pump covers, floor drains, check valves, patented CleanPump Stands, and built-in alarms to alert you of any problems with the system, basement, or crawl space - very smart! Water in your basement? With just a phone call to The Basement Doctor of Central Kentucky, you can set-up a Free Estimate with one of our in-house basement waterproofing specialists - where your water seepage problems are addressed and a custom waterproofing solution is provided for your home. 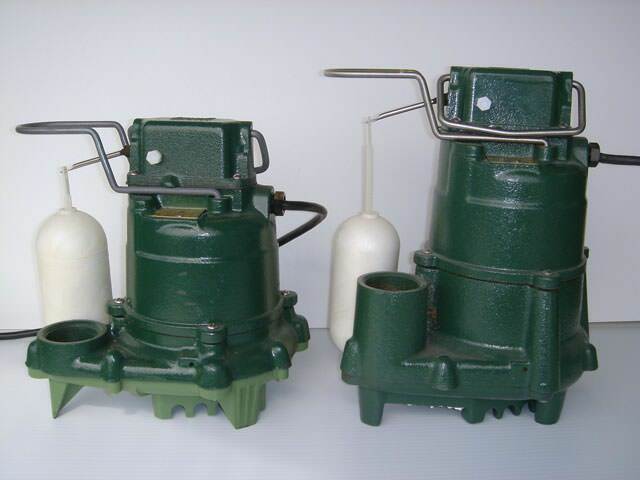 Find out if your Kentucky home needs one of our patented sump pump systems to keep your basement dry. 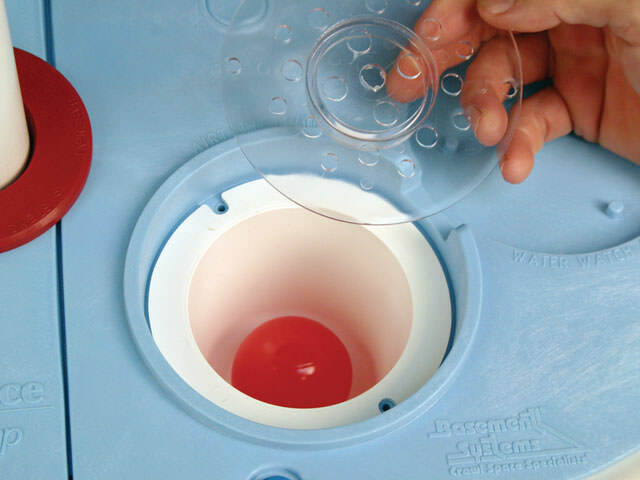 We have installed our patented system throughout Kentucky since 2002, including: Louisville, Lexington, Covington, Ft Mitchell, Richmond, Georgetown, Florence, Nicholasville, Elizabethtown, Frankfort, Shelbyville, Georgetown, Shepherdsville, and surrounding areas in Greater Louisville, KY.
Get a FREE Sump Pump System Quote! When it comes to fixing a wet basement, nobody has the experience or products that a Basement Systems® dealer has. Basement Systems is an international network of basement waterproofers and dry crawl space experts, with over 300 dealers providing professional service across the United States, Canada, and the United Kingdom. As the largest waterproofing network in the world, Basement Systems, Inc. leads the industry in drying basements & crawl spaces. The network has waterproofed tens of thousands of basements worldwide, and our company is here to help you with your basement problems! 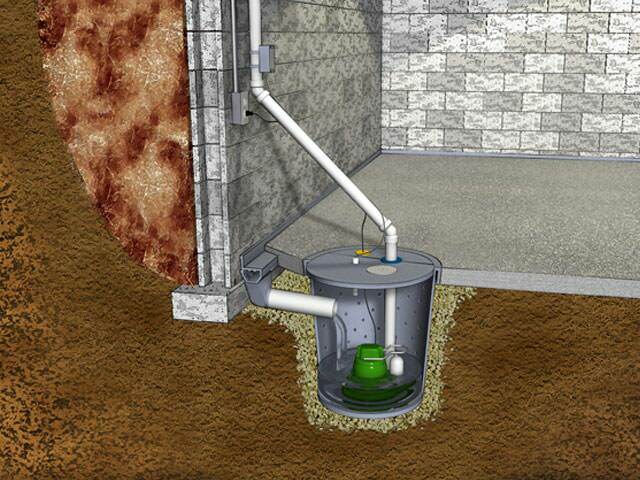 At The Basement Doctor of Central Kentucky, we install patented sump pump systems that have been designed and developed by Basement Systems, Inc. - the largest basement waterproofing and crawl space specialist network in the world. 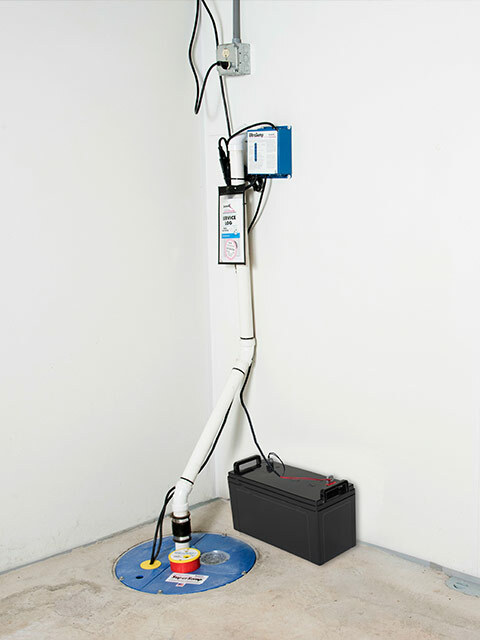 These systems include the best cast-iron sump pumps and longest-lasting battery backup pumps in the industry. 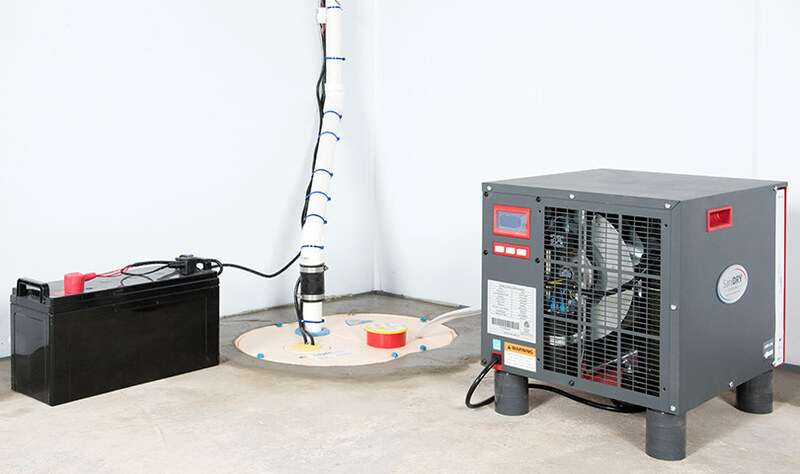 If you want your basement dry and protected against basement floods all the time, you need a TripleSafe sump pump, exclusively available in your area through The Basement Doctor of Central Kentucky, your local Basement Systems dealer. Our waterproofing experts have seen it all and install sump pumps and basement waterproofing systems every day, so you can count on the most experienced and knowledgeable waterproofers in the area. 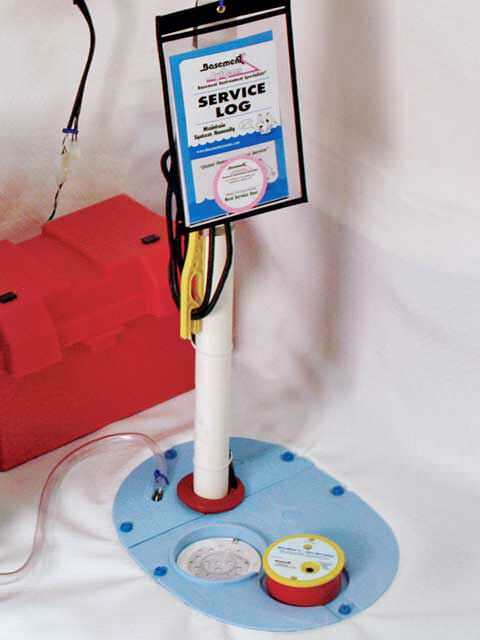 We offer free sump pump installation quotes to homeowners in our Kentucky service area. Each quote includes an on-site consultation, written price quote, and a copy of our 88-page waterproofing book "Dry Basement Science: What To Have Done...And WHY".